Comfortable and Tropical Lakeside Living Residences for sale. We also offer some residences for rent, either seasonal or yearly. Located in South Florida's famous Fort Lauderdale, the Venice of the Americas by the intersection of I-95 and Hwy 84. 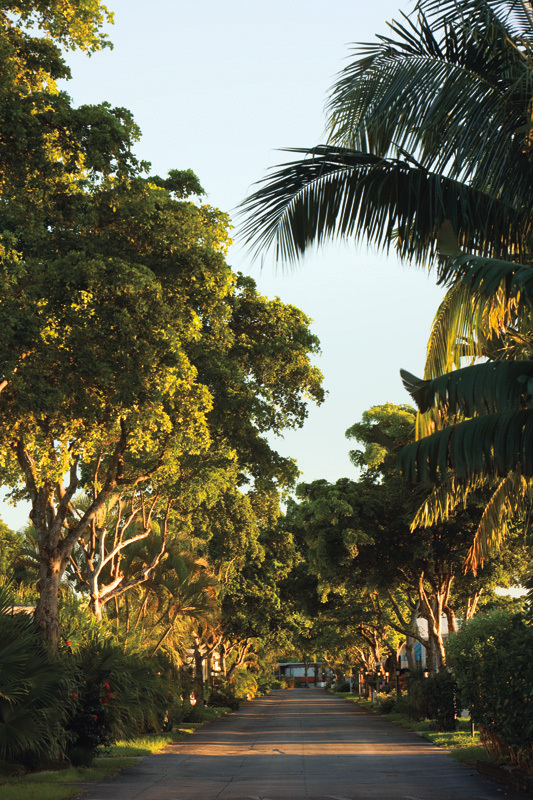 Minutes to the airport, 7 miles of beaches, Las Olas Blvd renowned for its fine shopping and restaurants. 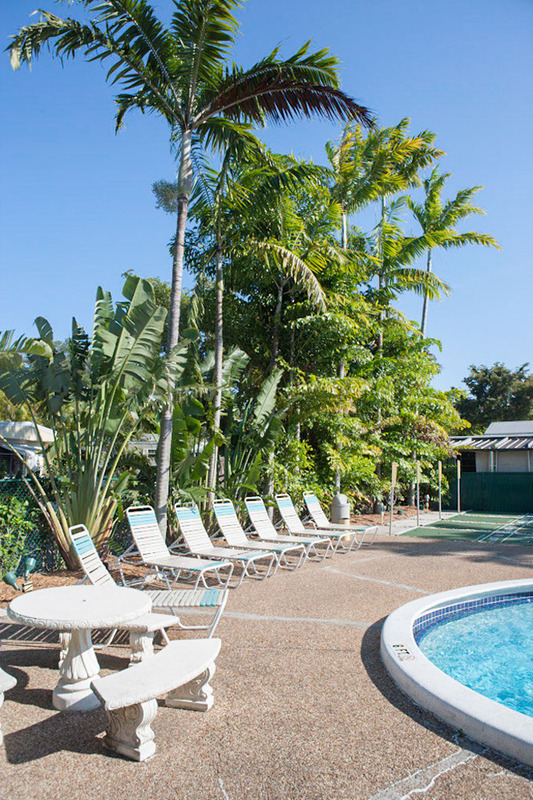 This established mobile home community is located in a private no thru traffic neighborhood where the streets are lined with lush tropical vegetation. All residents have their own private parking, most of which offer covered parking. Homes surround two large lakes and residents enjoy the use of the heated pool and clubhouse which includes a party room available to reserve. It also has a full kitchen, pool table, his and hers restrooms with showers and a shared sauna. Shuffle board, community laundry room, whirl pool and more are available for your enjoyment. Lauder Lakes is a third generation, privately owned family property where pride, safety and comfort are our primary focus. 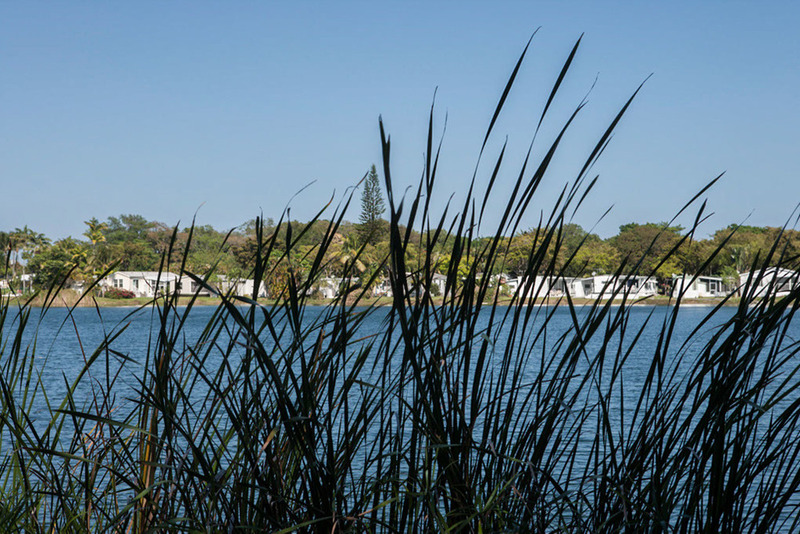 Lauder Lakes is more than just a place to live. Quiet, tropical landscaping surrounding two large lakes makes our mobile home community better than the rest. Float, swim or just wade in the water while enjoying a cool poolside beverage. Plenty of seating around this lakeside pool. This spacious clubhouse offers a large full service kitchen, table and chairs, pool table, rest rooms, showers, sauna and even a large laundry facility all for your use. Lush Lined Streets for walking or bicycling. Because we are a no thru traffic private mobile home community the only vehicles on our streets are your fellow residents. Therefore you will see dog walking and bicycling on a regular basis. All dogs must be less than 30 lbs and leashed. For those that would like a dip in our whirlpool or a nice relaxing lounge in our toasty sauna, it's here when the desire hits you. Look for these landmarks to help you locate nearby shopping, entertainment, and leisure activities (the big Red Dot is Lauder Lakes). The map can be zoomed/unzoomed and shifted in all directions.